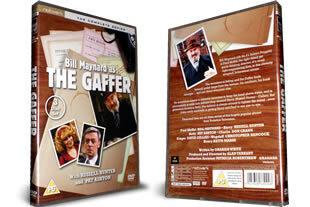 The Gaffer DVD complete collection. 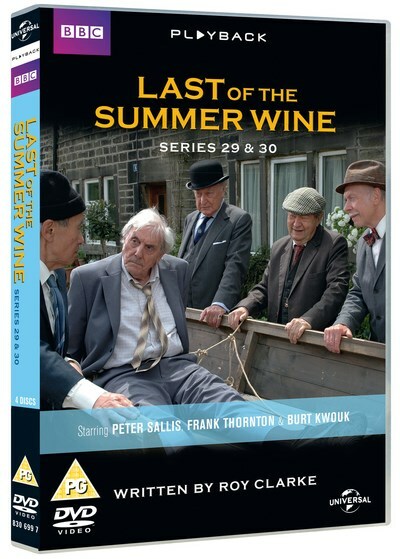 The complete series of this hit 80's sitcom on 3 DVD's. DELIVERED FREE IN THE UK when you spend over £15.